LAOS - NOVEMBER 13: Laos Is One Of The Poorest Countrys Of The.. Stock Photo, Picture And Royalty Free Image. Image 12315796. 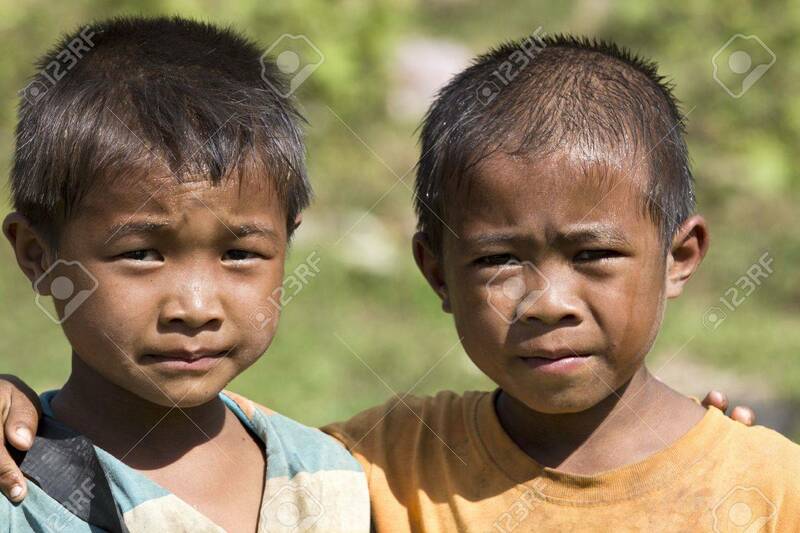 Stock Photo - LAOS - NOVEMBER 13: Laos is one of the poorest countrys of the world with an income per head of 390 US Dollar in the year. Forty percent of the children never visit a school. Unknown Laos friends posing for photo 2011 in Vang Vieng, Laos. LAOS - NOVEMBER 13: Laos is one of the poorest countrys of the world with an income per head of 390 US Dollar in the year. Forty percent of the children never visit a school. Unknown Laos friends posing for photo 2011 in Vang Vieng, Laos.